Some people are lucky and have naturally straight teeth, while others may need a little help to achieve an attractive and healthy smile. Misaligned teeth affect both your appearance and your dental health, but the good news is that orthodontic treatment will correct the problem, improve your dental health - and give you a great smile too. Here at Lindfield, specialist orthodontists Helen Travess and Helen Veeroo are on-hand to provide you with expert advice and the very best treatment. 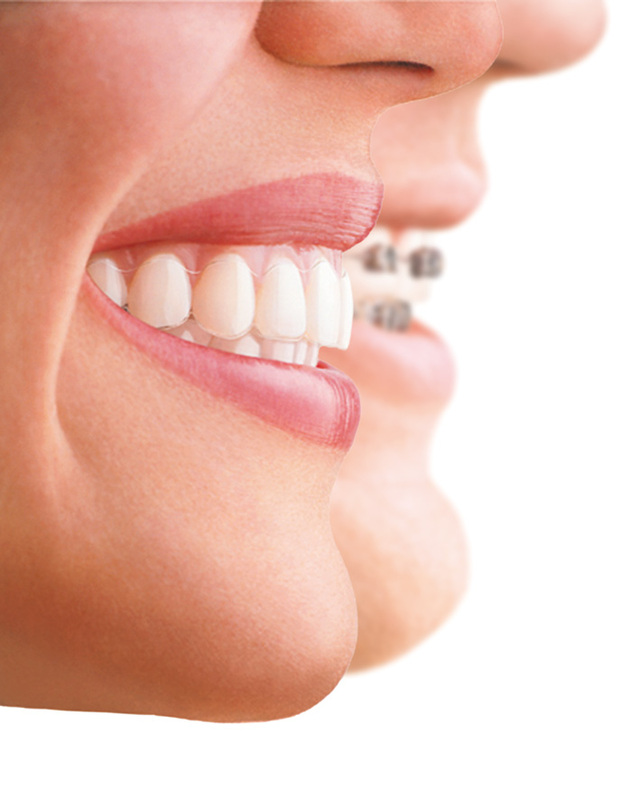 Your initial consultation will reveal how you will benefit from orthodontic treatment. It will consist of a comprehensive facial and oral examination, followed by a discussion about treatment options. We will arrange any X-rays, impressions and photographs that you need for your specific treatment plan. Orthodontic appliances (usually referred to as ‘braces’) are fitted to the teeth and, over time, use constant, gentle pressure to move your teeth into their new position. Your braces are at work throughout every moment of your treatment. Usually, we will want to see you every 6-10 weeks to check your progress and to make any necessary adjustments. As treatment progresses, we will adjust your appliance to produce an ideal alignment and ‘bite’, and give you the best possible appearance. Treatment fees are individually assessed and depend upon the duration and complexity of your treatment. They begin at £600, with a typical course of treatment involving both upper and lower braces costing in the region of £2,800. Remember, we are pleased to offer flexible, interest-free payment plans spread over the course of your treatment. Payment can be made by cash, cheque, debit or credit card.